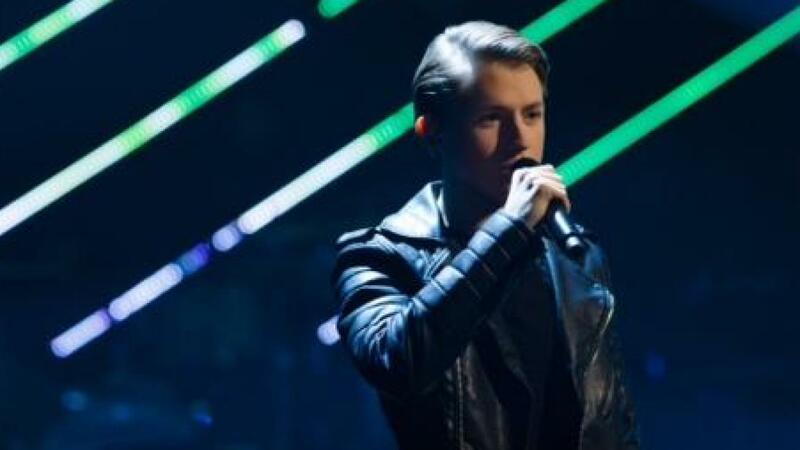 RTBF has according to MSN confirmed that Eliot Vassamillet has been internally selected to represent Belgium at the Eurovision Song Contest 2019. MSN reports that RTBF has now confirmed this evening following a Télépro report that Eliot Vassamillet has been selected by the Walloon broadcaster to represent Belgium at Eurovision 2019. The 18 year old singer who previously participated in The Voice Belgique will represent Belgium in Tel Aviv. Belgium were represented by Sennek at the 2018 contest in Lisbon, Portugal. However, she failed to reach the Grand Final, placing 12th in the semi-final with her song “A Matter Of Time”.